The half german, half indonesian reggae singer and songwriter is still a newcomer, but with his charismatic style and his sensitive voice he already gets a lot of support from the inner circle of the german reggae scene. 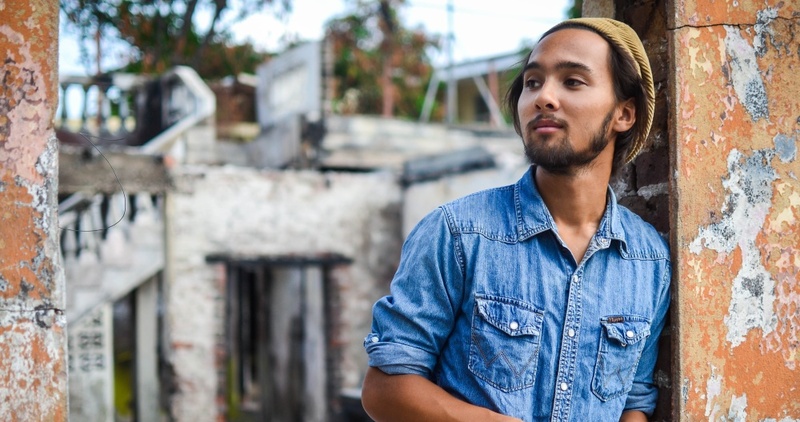 In early 2014 this love brought him to Jamaica for the first time, where he got a lot of positive feedback by local artists like Exile di Brave and got invited to join them on stage. There he managed to convince the jamaican audience. Radio interviews and more invitations came after that. Tóke named himself after the gecko from his birth country Indonesia. And likewise he get recognized by his voice. Tóke is one of the best upcoming artists on the german reggae scene. After we released his latest two singles »Too Much« and »Woman of mine« that both got great reception, we are happy to present you the official release of his debut EP. 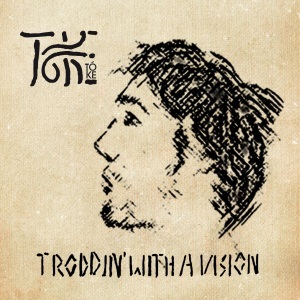 This EP presents Tóke as a versatile songwriter, who is misjudged if only seen as a reggae artist. As his self produced debut EP it is not always perfect, but always full of passion. 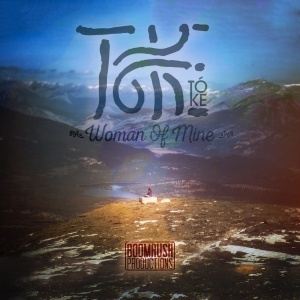 »Woman of mine« is already the second single, that Tóke and Boomrush Productions release together. In an acoustic reggae style the sings about his girlfriend and the characteristics and attractions he loves. 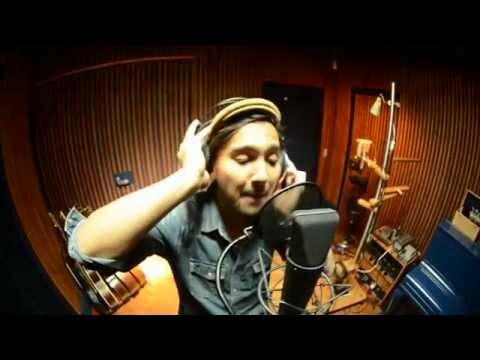 Tóke convinces with his charismatic style and his sensitive voice. The half german, half indonesian reggae singer and songwriter gets a lot of support from the german reggae scene right now. It seems, that he will be a proper candidate for „Best german newcomer 2015“. In his new single „Too Much“ he sings about his love for the music and that music gives him the strength to go his way every day. 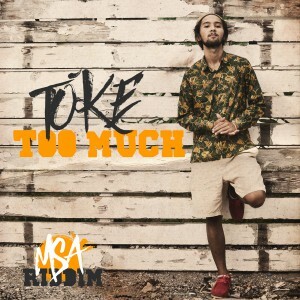 „Too Much“ was produced by Boomrush Productions on the “M.S.A. Riddim” and is his musical contribution for the summer season 2015.